Pearl Mackie is a British actress, dancer, and singer. 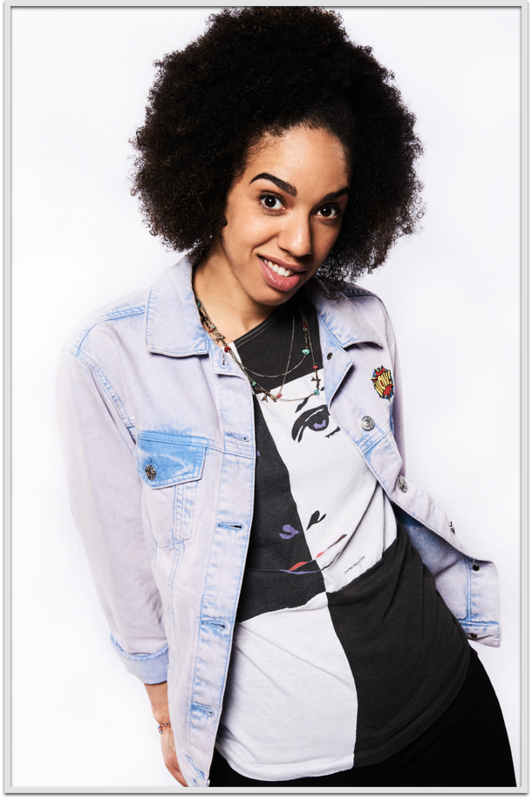 She was named on 23 April 2016 as having been chosen by the BBC to play Bill Potts, the next companion to The Doctor, in the long running television series Doctor Who. Mackie is a 2010 graduate of the Bristol Old Vic Theatre School. Her first major TV role came in 2014, when she played Anne-Marie Frasier in BBC One weekday afternoon Soap Opera Doctors.